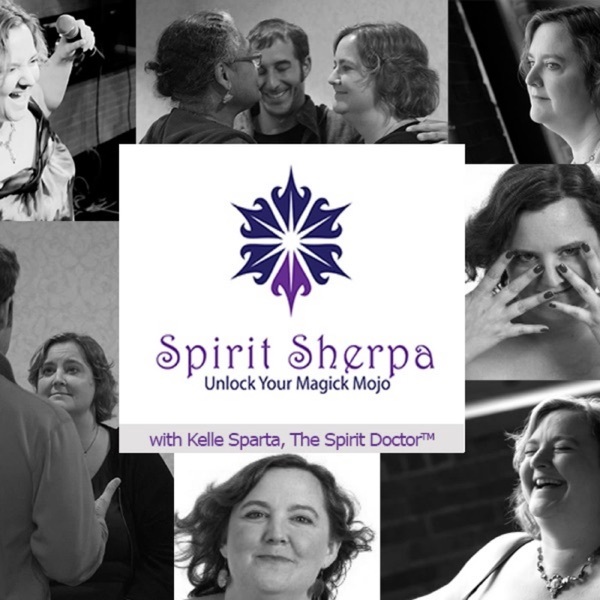 In this episode, Kelle and special guest, Kathy Scheiern, discuss the ethics of magickal practice. Many unethical behaviors are the result of boundary violations; you cannot look into someone’s energy without permission, you cannot take something that you don’t have permission to take, and you don’t act when you don’t have permission to act. When magickal practices are done in an ethical way with clean and clear boundaries it can help people grow and transform in positive ways.